On average, the best deals on domestic flights can be found 70 days in advance, according to CheapAir.com’s annual Airfare Study. 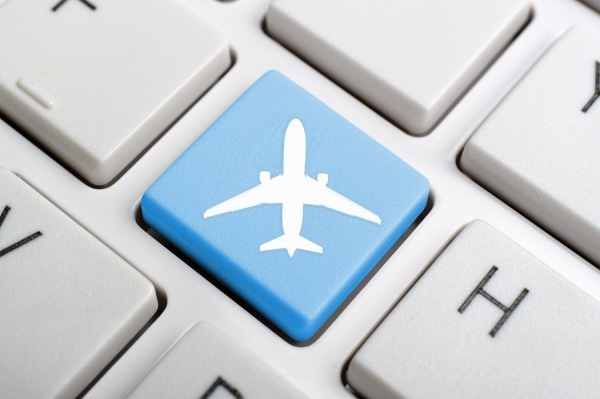 The study analyzed 917 million airfares in 8,000 markets to reveal the best and worst times to purchase tickets. The 70-day window is a significant change from last year, when CheapAir found that the best deals were obtained 54 days before takeoff. The OTA noted that the lowest fare for a given trip changes an average of 62 times during the 11 months that most flights are on sale, with the average change amounting to $36. Because airfares jump up and down, CheapAir annually denotes six different booking zones. Its Prime Booking Window zone, when fares typically stay within 5% of the lowest price, lasts from 121 days before a trip to 21 days ahead of take-off. The most expensive zone, Hail Mary, extends from departure day to six days out, with tickets costing $208 more on average than during the Prime Booking Window. Tickets also tend to be expensive in the Playing with Fire Zone (seven to 13 days out.) Prices are inconsistent in the Push Your Luck zone, (14 to 20 days out) and tend to be moderate in the Peace of Mind Zone (122 to 168 days out). During the First Dibs window (169 to 319 days out) customers have lots of choice, but pay a premium of $50 on average compared with Prime Booking Window purchases. CheapAir also found an average fare difference of $76 between Wednesdays (the least expensive day for travel) and Sundays (the most expensive day). However, the study found that it makes little difference which day of the week a ticket is purchased.